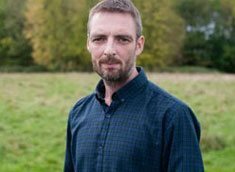 Remote Replacement & Much More. Wayne Dalton, Haas, LiftMaster and More. For Quick Response Local Repair Services. 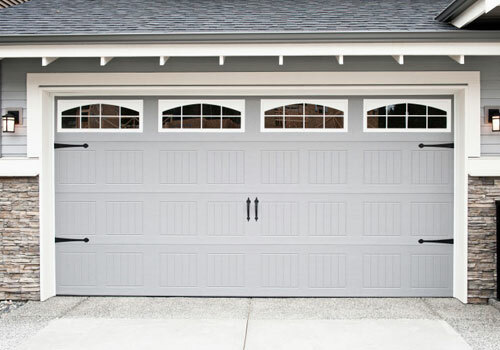 Omega Garage Doors Repair Vaughan is your locally owned and operated overhead door company that is proudly serving Vaughan and nearby areas from past many years. We have a team of expert installers who provide quality installation and repair services to the both residential and commercial clients. We have earned an industry reputation by delivering impeccable and successful solutions for emergency repairs and maintenance needs. 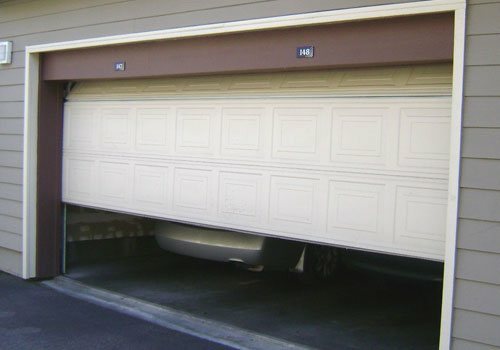 Our garage door specialists in Vaughan have an extensive experience in handling every door with precision, may it be roller doors, sectional doors or tilt doors. We guarantee 100% customer assistance that makes us stand apart from our competitors. Ours is a one stop shop that offer reliable service for all garage door needs. Being equipped with modern tools and equipments, we are determined to complete your installation project in an efficient and timely manner. Our certified overhead door professionals provide prompt and affordable service 24 hours a day throughout the year. 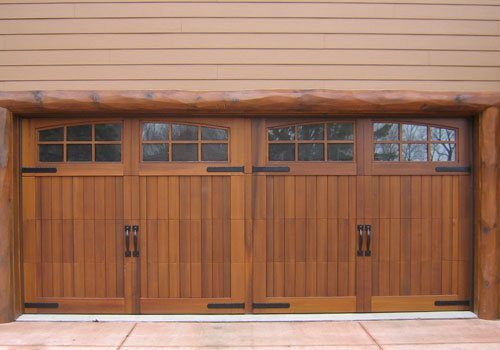 We can conveniently handle every make and model of garage doors. Frustrating with your broken overhead door spring or torsion cable, don’t worry, we are here to fix your problem. Our experienced and adept technicians fix it for you. We can replace or repair broken spring at a very fair price. Our technicians have years of experience in replacing and repairing torsion springs. Your overhead door relies on the opener to open or close. A malfunctioning opener can disturb the entire function of your door. To sort out your problem, we are 24 hours available. Is your garage door remote not working? Contact us for faulty garage door remote replacement for various brands including LiftMaster and Wayne Dalton. It does not matter which type of garage door you choose. Our professionals, at Omega Garage Door, are adept and know how to install it perfectly. 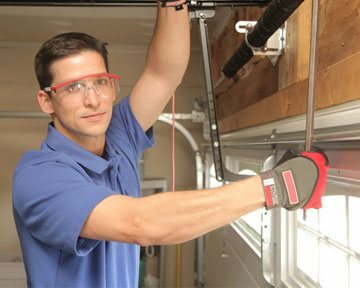 A cable is a very important part of your garage door. A damaged or frayed cable can be dangerous for you and your premises. When it comes to replacement of frayed garage door cable, we are the experts. We deal in insulated garage doors that promise uniform temperatures even in extreme climate conditions across Canada. Choose from a variety of materials ranking from Aluminum, steel or wood. 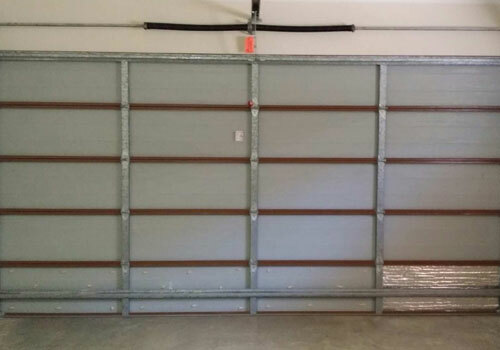 We install overhead doors in numerous materials. 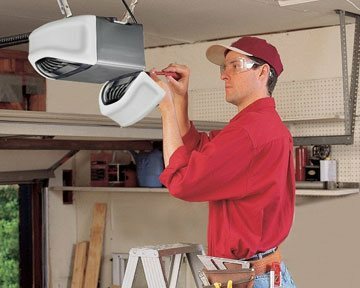 We pride ourselves in installation and repair of automatic garage door openers that help eliminate the tiresome manual operation. We know there are so many garage door companies in Vaughan. 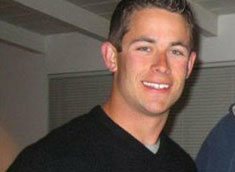 We appreciate that you choose us to perform your garage door project. We promise to deliver a high quality service through our experienced professionals. 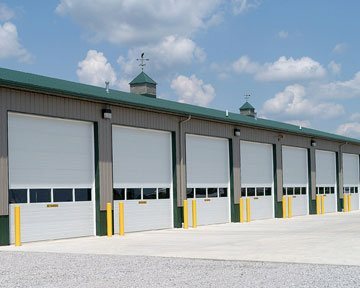 We know, we can serve our customers with prompt garage door service and always trying to maintain our reputation. 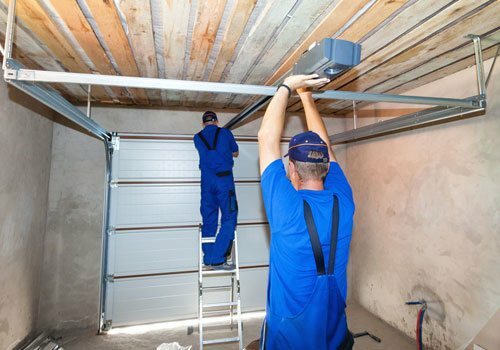 Whether you are thinking about new garage door installation or want to replace your existing overhead door spring or opener, our adroit professionals will perform the job quickly and professionally. Our garage door’s remote stopped working all of a sudden. This means manual operation for 2 days. I called these guys and was surprised they could arrange remote so early. I placed and order and was delivered within promised time. 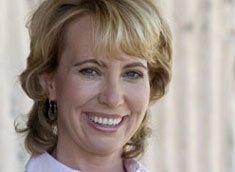 Absolutely fabulous services. We were looking for a new door for our newly built home. It has to match the exterior. But we couldn’t find a good match even after days. Finally, Omega Garage Door guys were upto the task. Not only we loved the design, but it offered many features as well including good insulation and automatic operation. Thanks a ton! The panels of our garage door were broken after years of use. Replacing them seemed a humongous task. We called them up and got the door replaced within promised time and budget. Add the professionalism to the experience, and we were satisfied with their work. Contact us today for Same Day Service.